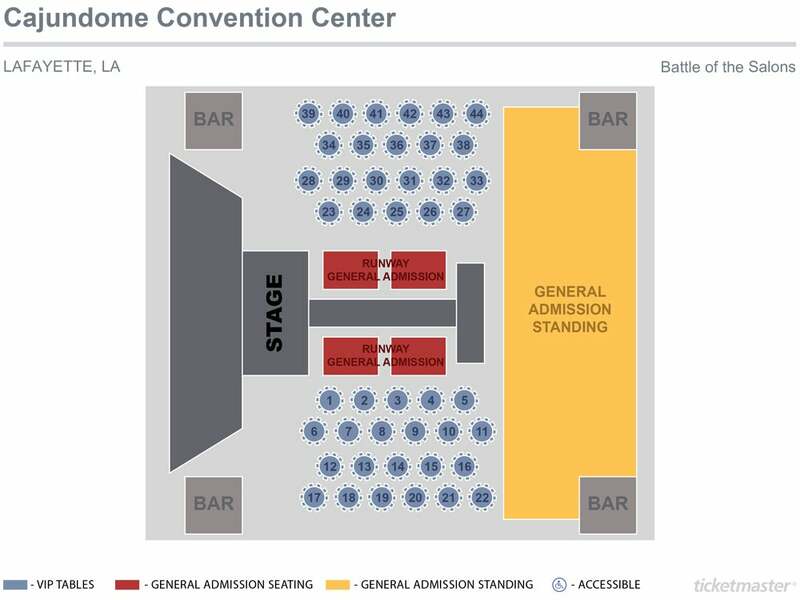 *Applicable facility fee & service charges will be added to the above stated ticket prices.Sales tax is included in the above stated ticket prices. Battle of the Salons is a Hair Competition Fashion Show for local top salons to compete and show their creativity. All proceeds benefiting Foster Friends of Acadiana. Battle of the Salons 2019 is hosted by The Cut House Salon and all proceeds will go to Foster Friends. 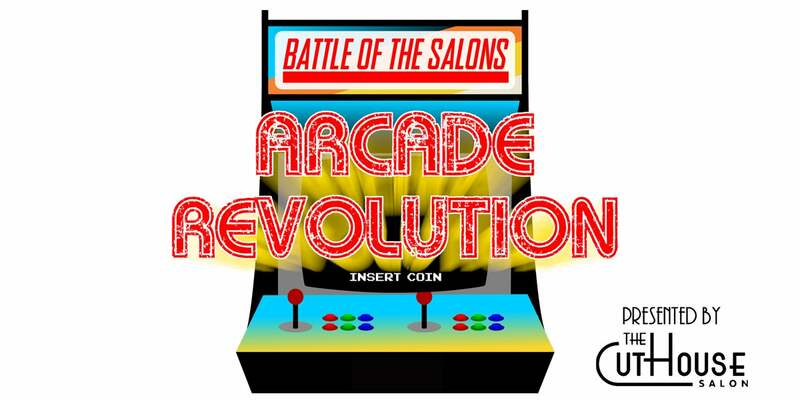 The theme for Battle of the Salons this year is Arcade Revolution and will be held at the Cajundome Convention Center on Aug 3rd, 2019. The participating salons are Jolie Posh Salon, Blush Studio, Hue Salon, Elida Marie Salon, Salon Rouge Carencro, Salon Nivag, Revolution, Jagged Edge, The Headquarters and more to come!